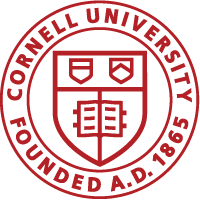 Receive a weekly, customized email with events taking place at Cornell. Use the emailer to narrow down the number of events by selecting the departments of interest, event types, and/or keywords. Details can be found here.